The most noticeable thing that you wear each day is your smile. A gorgeous smile can leave a great impression on everyone that you meet, making you feel confident as you go throughout your day. If your smile is memorable for all the wrong reasons, and you find yourself hiding it from sight, Dr. Therese Murphy can help. Everyone wants to look their best – especially when they smile! Whether it’s looking picture perfect for that special occasion, making a sparkling first impression for a job interview, or restoring your pearly whites for a more youthful appearance, you deserve a smile that you can share with glowing confidence. The most important reason to improve your smile is you! Your teeth will be with you for life. Make sure your smile is one that you love and want to show off! Temecula Ridge Dentistry provides quality dental care with a commitment to excellence and patient education through communication in a caring environment. Dr. Therese Murphy has over three decades of experience when it comes to providing gentle dental care. 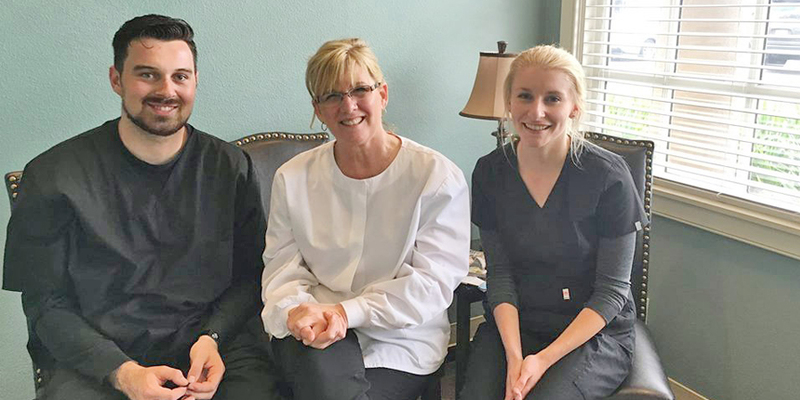 Offering a full scope of general, preventative, and cosmetic dentistry services, Dr. Murphy is changing the way Temecula residents feel about their dental care. Dr. Therese Murphy and our friendly, upbeat team of dental professionals will treat you and your family as part of ours. Offering services such as Invisalign, implants and cosmetic dentistry, we remain in the forefront of the evolution of dentistry. Dr. Murphy ensures that each patient fully understands each procedure and treatment option. She shares her extensive knowledge to keep you informed and involved in order to achieve the bright, healthy and beautiful smile you deserve. 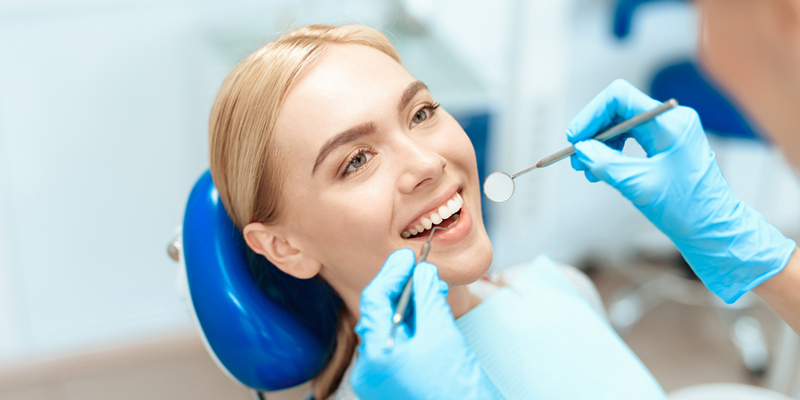 Dr. Murphy pays attention to the smallest of details – including investing in state-of-the-art equipment for quieter, gentler procedures like fillings or crowns. You can also rely on Dr. Murphy’s careful eye and gentle chairside manner for procedures such as implants, orthodontics, endodontic treatment and oral surgery. Even if you’ve never seen Dr. Murphy in the past, we’re here for you day or night should you experience a dental emergency. You deserve to be comfortable, not to be forced into someone’s busy schedule when they have down time. If you’re experiencing a dental emergency, call Temecula Ridge Dentistry right away! Are you ready to reinvent the way your teeth look – and your life? Call Temecula Ridge Dentistry to schedule your consultation with Dr. Therese Murphy today.